1. Umm… yeah. 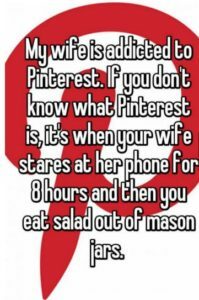 Salad in jars is pretty much everyone’s introduction to pinterest. Don’t judge. 2. Excuse me? Why buy when you can DIY? 4. 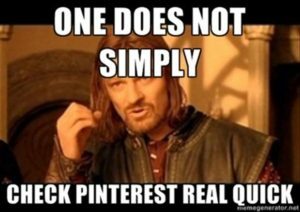 Okay, so i have to admit that I got pinteressed before leading up to my wedding. 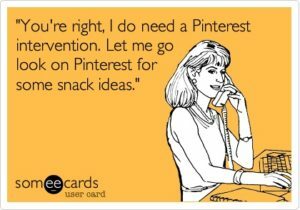 But I’ve renewed my vows to Pinterest. It’s more than just reliving the dream, baby. 5. Yep. 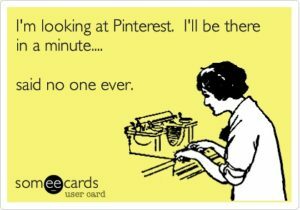 Pinterest seems like a pretty basic app/site at first. 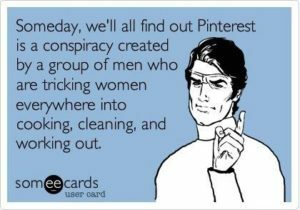 Sure, just pin the household tips that might help you in the near future. 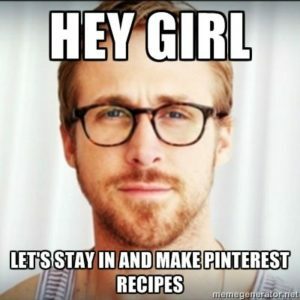 Sure, just pin the recipes that involve seasonal fiddleheads. Sure, just pin that all-pink she-den. 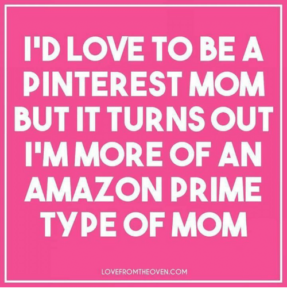 Pin all the things! 6. No seriously, I’ll be right there. 7. Got it? Just kidding, I’m coming. 8. Okay, you got me. 9. See, this guy gets me. Thanks Ryan. Okay, no seriously, get back to your life. Fly away! Fly away!